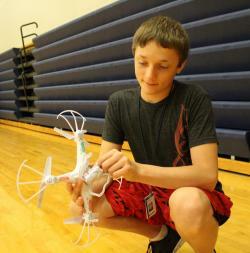 Students in drone academy at Chanute High School have different reasons for taking the class, but they’d all agree that it’s harder than it looks. The controls were a lot more difficult than Riley . 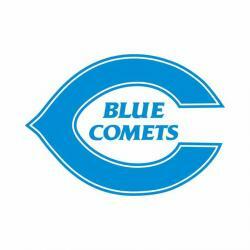 . .
“They’re Back!” The shorts and tees may not be stylish, but having uniforms for students in physical education classes has made it easier for everyone. “One hundred percent” is the approval rating . 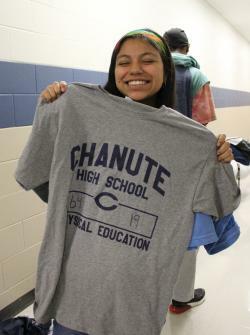 . .
News from Chanute High School . . .